Sunglade is a medium-sized development with a resort-themed facilities, with the swimming pool area looking like a real beach. The Serangoon MRT station and bus terminal is a short 6 minutes walk away. Nearby amenities include HDB retail shops, convenience shops and supermarkets within walking distance. Sunglade is also near schools including Yangzheng Primary, Zhonghua Secondary St Gabriel’s, Maris Stella, Paya Lebar MGS, Serangoon and Nanyang Junior Colleges. Very good location. Good for Nex shopping mall and Circle and NE lines MRT and bus interchange. Nice environment. Some units are a little dated but ok. Poor gym lets it down on the facilities. 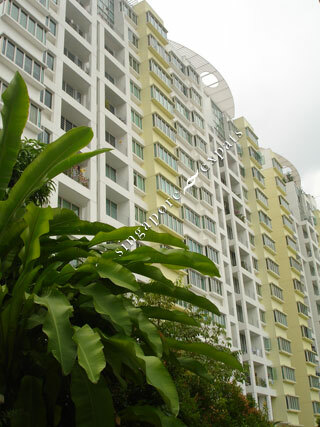 Perfect location near Serangoon MRT, NEX Mall, Schools, Eateries with all condo amenities.